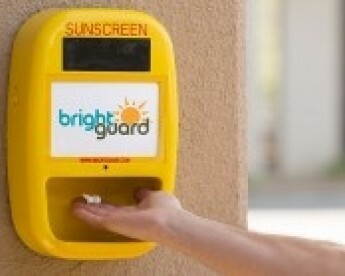 In an effort to reduce the risks and effects of sun exposure, Randall’s Island Park in New York City will install sunscreen dispensers. According to a press release from the Randall’s Island Park Alliance(RIPA), the park will be the first New York City park to utilize these free dispensers. 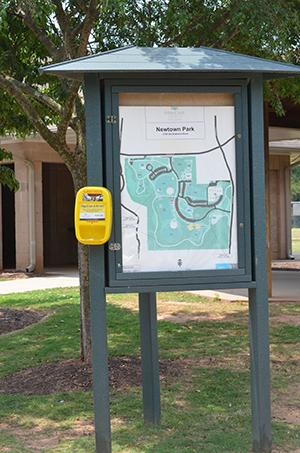 RIPA is teaming up with Bright Guard LLC, Costa Mesa, Calif., and the Melanoma Foundation of New England to install 25 sunscreen dispensers throughout the park. The pilot program for the dispensers will take place from Labor Day through November. 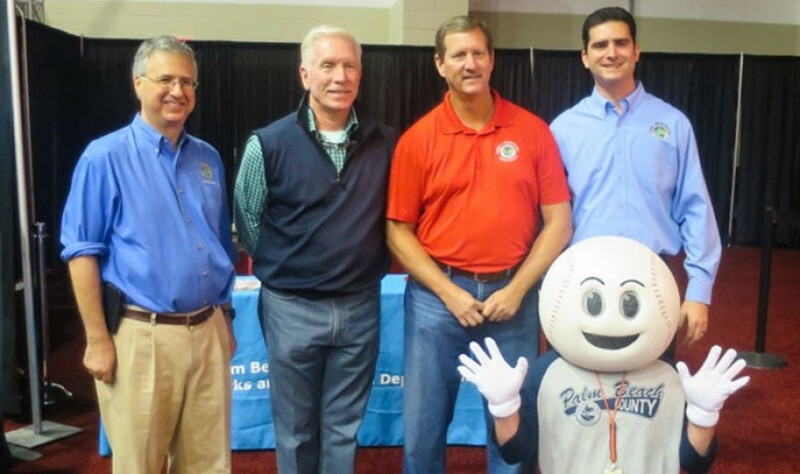 The program will expand depending on the success of the pilot program. The machines will contain Bright Guard Natural Sunscreen with SPF 30 and mineral-based active ingredients. The dispensers are battery powered and will feature an infrared sensor, imprint area, unbreakable mirror and the capacity for 1,000 sunscreen applications. The Randall’s Island Park initiative follows similar successful programs in Boston and West Palm Beach, Fla.